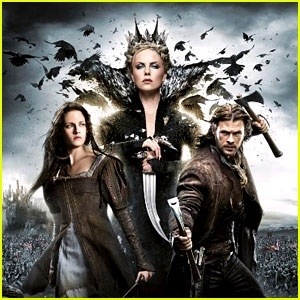 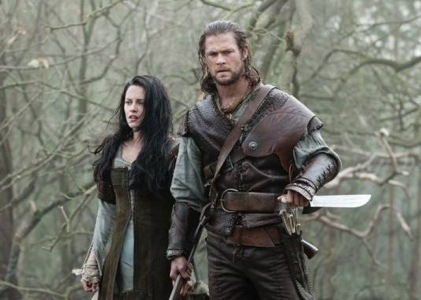 One cannot watch “Snow White and the Huntsman” without being completely gobsmacked by the costumes. 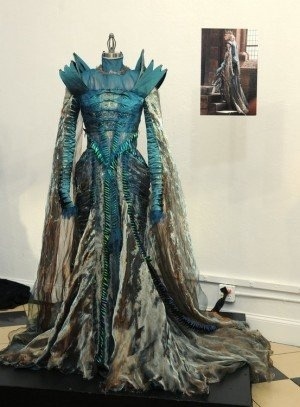 They are truly incredible! 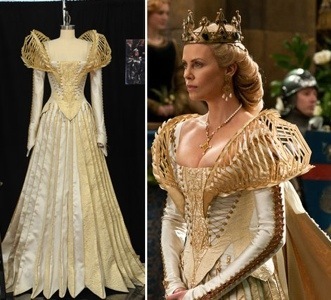 Academy Award winning costume designer Colleen Atwood just may win herself another Oscar. 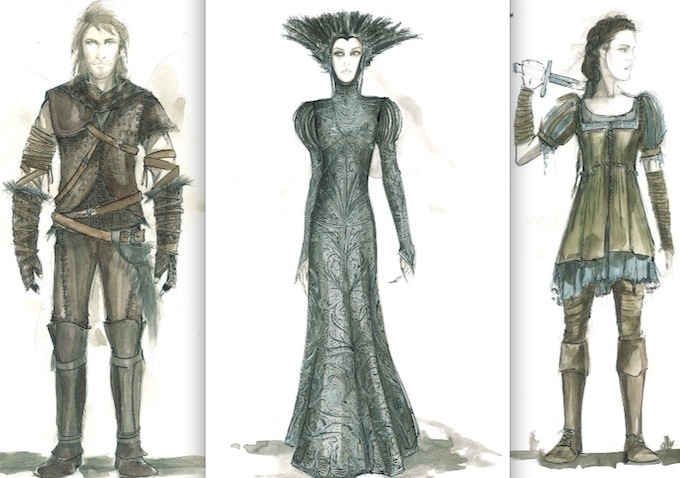 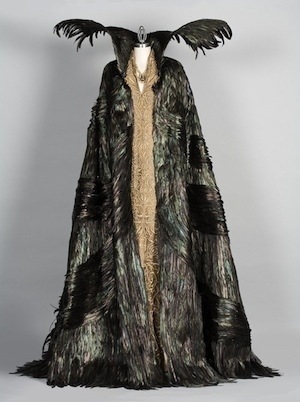 Atwood, a favorite of Tim Burton, is the genius behind such movies as “Edward Scissorhands” and “Alice in Wonderland”, but with this new contribution she has cemented her position in costume designing history. 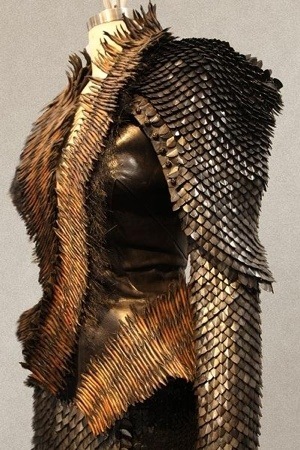 Traveling Europe and beyond, she discovered new materials and techniques to create true masterpieces. 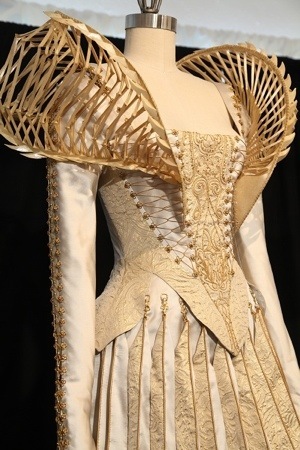 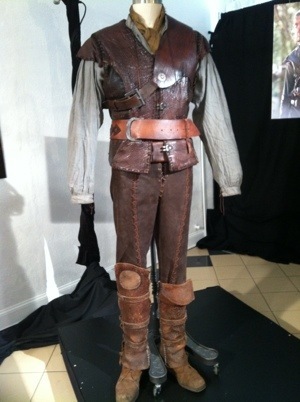 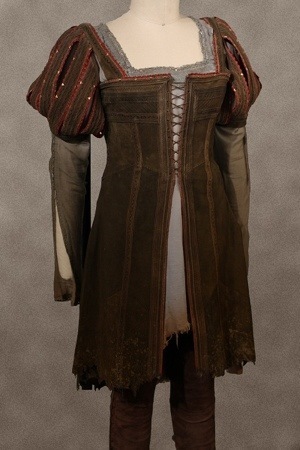 The Huntsman costume. 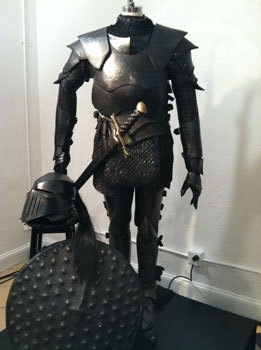 It was very important that the actor and the stunt person could move in each outfit. 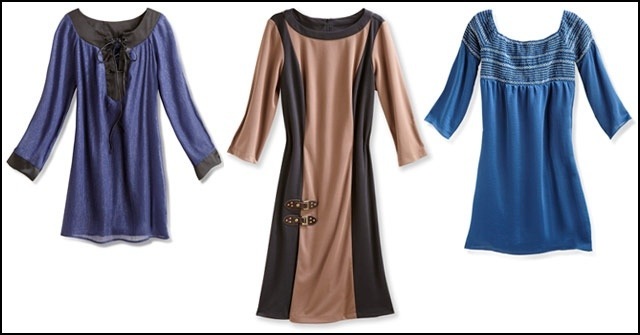 Atwood has also done a capsule collection for HSN which features a modern take on medieval silhouettes.